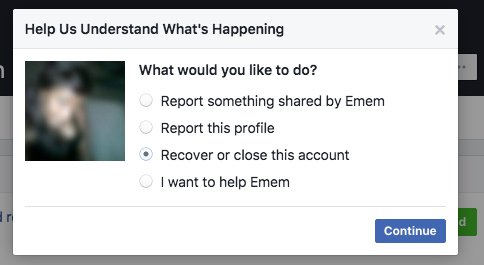 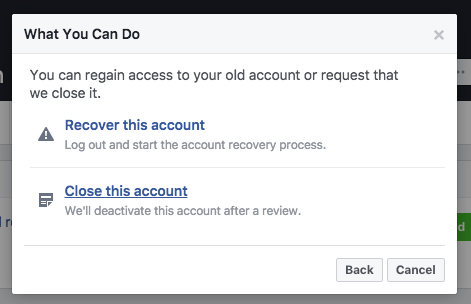 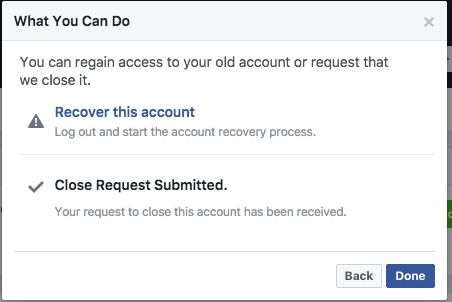 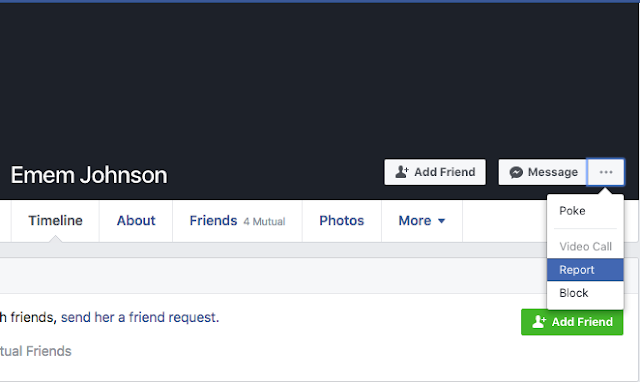 How to deactivate / delete Old Facebook Account: Facebook has made grown to be so amazing at what they do... they've reached 2 billion users and counting. 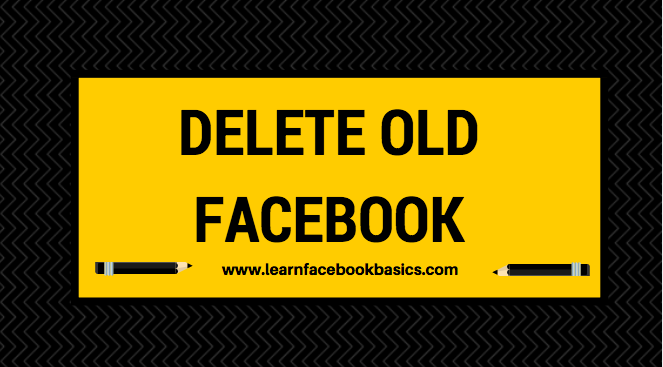 The useful of Facebook grows as day goes by and so many people flood the social network for this reason. If you are an entrepreneur Facebook has a package to help you with your services as well as individuals.